An event must be organized to ensure that the event team can deliver what the attendees, guests, and other stakeholders expect to experience. 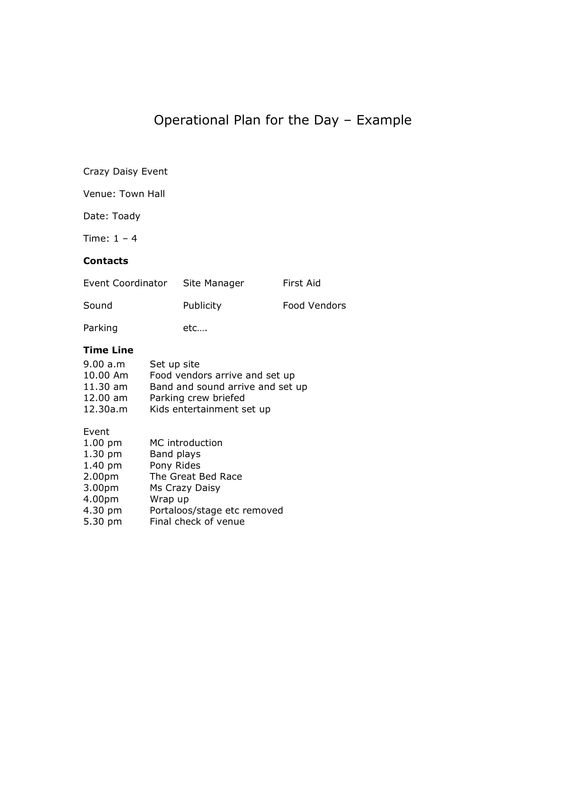 One way to properly plan and execute an event is by developing an event operational plan. This document can also help in giving focus to the safety, security, and smooth flow of the event which is a great way to leave an impact to the people who will witness or be involved in the program or activity. Just like how a business development strategy plan helps businesses improve, an event operational plan also allows event hosts and organizers to gather, prepare, and align all event requirements before, during, and even after event operations. Is it your first time to be tasked to make an event operational plan? Or do you want to refresh your knowledge areas about the essential items that you need to consider so you can ensure the effectiveness and comprehensiveness of the document that you will make? 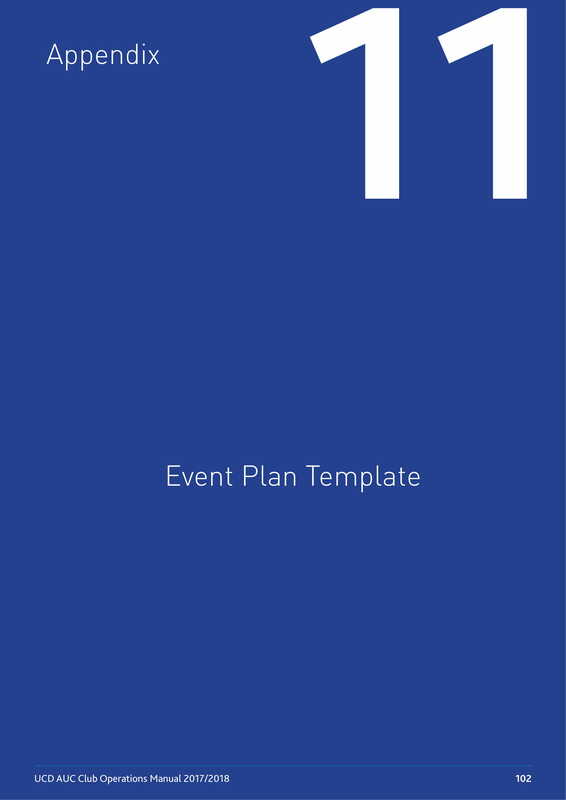 We came up with a list of different types of event operational plan examples that you can refer to if you want to be guided within the different stages and phases of event operational plan development. 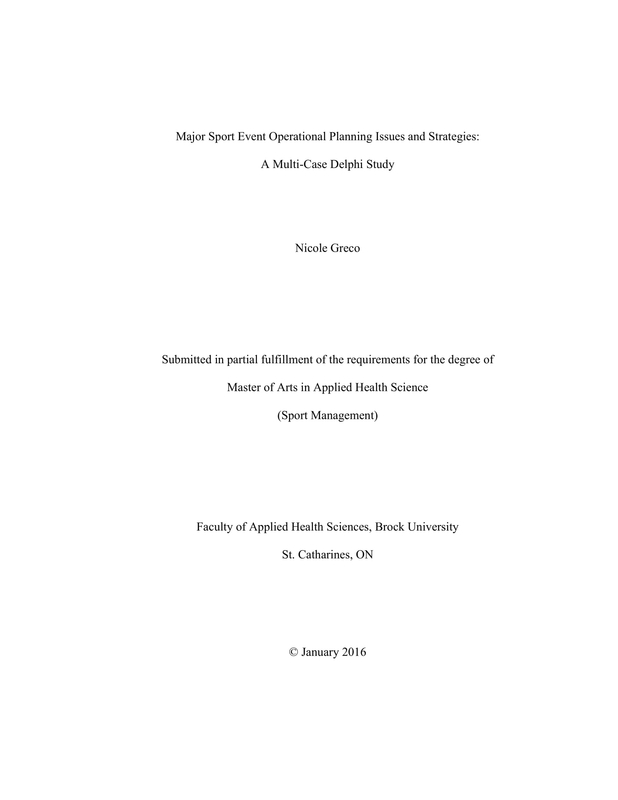 Unlike an annual operational plan, an event operational plan is focused on shorter-term goals. There is also a shorter range of time duration where this document will serve its purpose, unless used as a reference for future events where the same kind of operational plan is necessary. 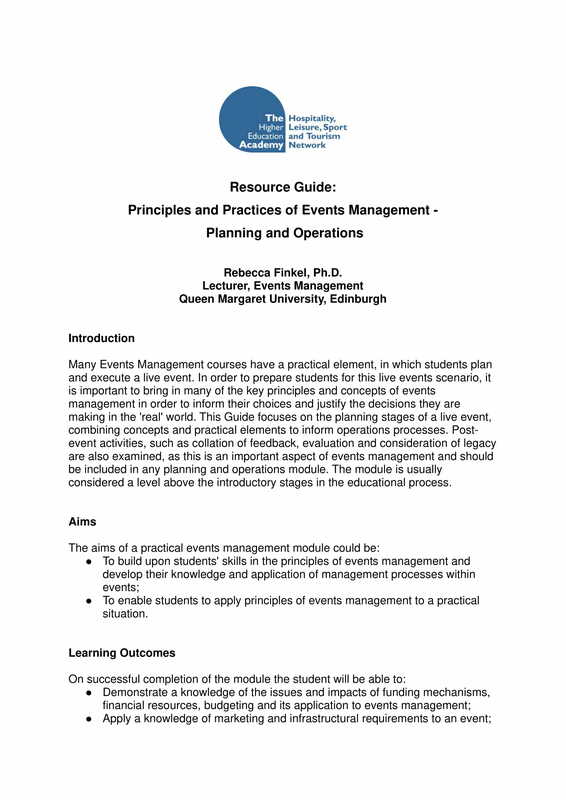 Listed below are some of the factors that can affect the successful development and implementation of an event operational plan. 1. The content of the event operational plan must be aligned with the objectives and goals of the actual event where it will be used. The organization of the event processes must help the event team achieve the purpose of the event.You may also see sales plans. 2. The entire event team must have an open communication. People who will be working with one another, like suppliers and event managers, must know how to deal with each other’s needs and requirements. 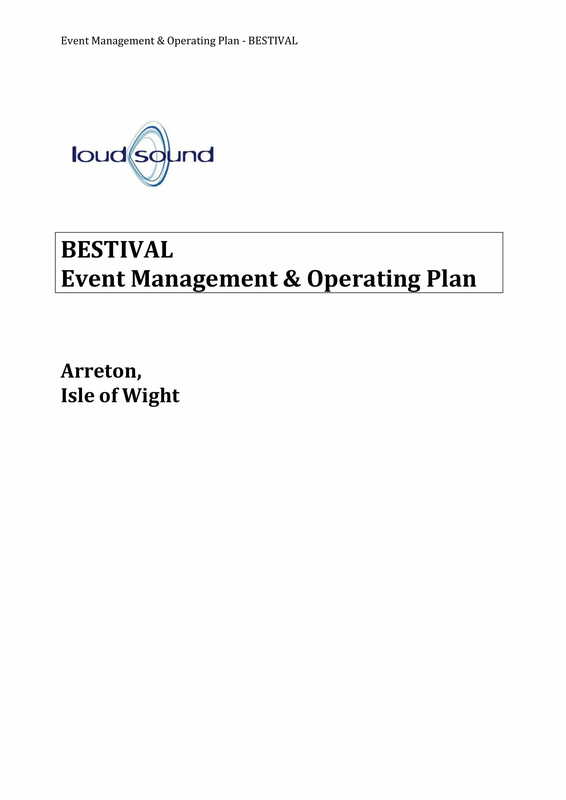 It is very important for the event team to work as one so that they can execute the event operational plan efficiently.You may also see annual operational plan. 3. The budget allocation of the event operational plan must be realistic. All financial resources must be confirmed before developing the event operational plan. In this manner, the event team will have an easier time in terms of knowing what they are working with and how they can maximize the usage of resources at hand.You may also see management plans. 4. The workforce requirements of the event is very important to be considered. The number of people who needs to execute particular call to actions must have the proper abilities and deliverable so that the event operational plan will not be put to waste.You may also see advertising plan. 5. The content flow of the event operational plan should be incorporated with the time table of the actual event. The functions of each team member must be based on how you would like the event to begin, develop, and culminate.You may also see quality plans. 1. 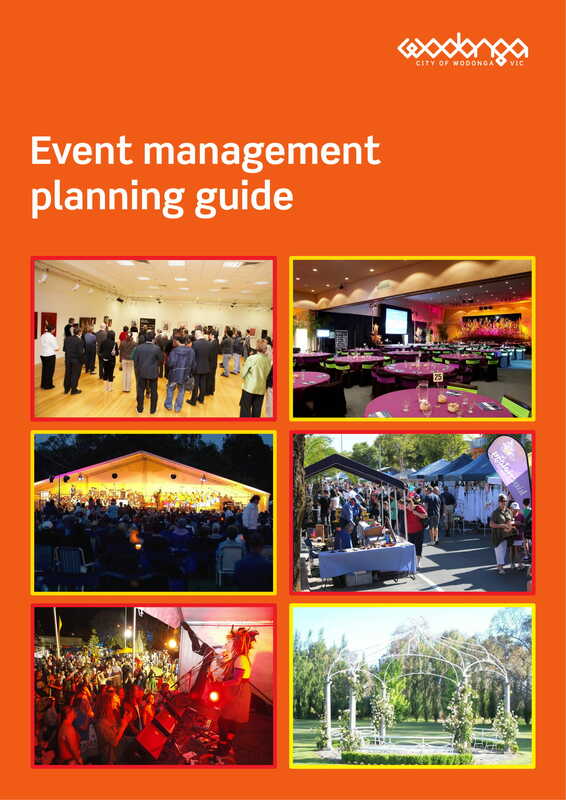 Use the event operational plan as a guide when looking into all the areas of the event. You have to make sure that you can manage the event venue, the stakeholders of the event, the security, and all the other entities and materials that are necessary to be looked into as the event happens.You may also see strategic plans. 2. Always be prepared with the impacts and effects of both threats and risks. This is one of the reasons why you have to create a realistic and time-bound event operational plan. It will be great if you can also set margins especially when allocating the budget for the event or maximizing the talents and abilities of the workforce.You may also see project plans. 3. Be familiar with all the requirements and demands of the event. Your event operational plan should match and fit all event specifications so you will not have any problems or lapses especially when it comes to managing the event crowd or having all materials and equipment ready and prepared for the event’s functions.You may also see weekly plans. 4. It is essential for you to organize the items that you will write in the event operational plan. Have a formatting guide like templates and predetermined layouts so you can have a faster time when putting together all the even operational plan’s content. You have to base the format of the document with the flow of the event and the deliverable of each stakeholders in every event phases.You may also see daily plans. 5. Make sure that you will set goals that are tangible. Operational metrics must also be realistic and measurable. Your ability to execute these can make the smooth implementation of the event operational plan more attainable.You may also see assessment plans. 6. 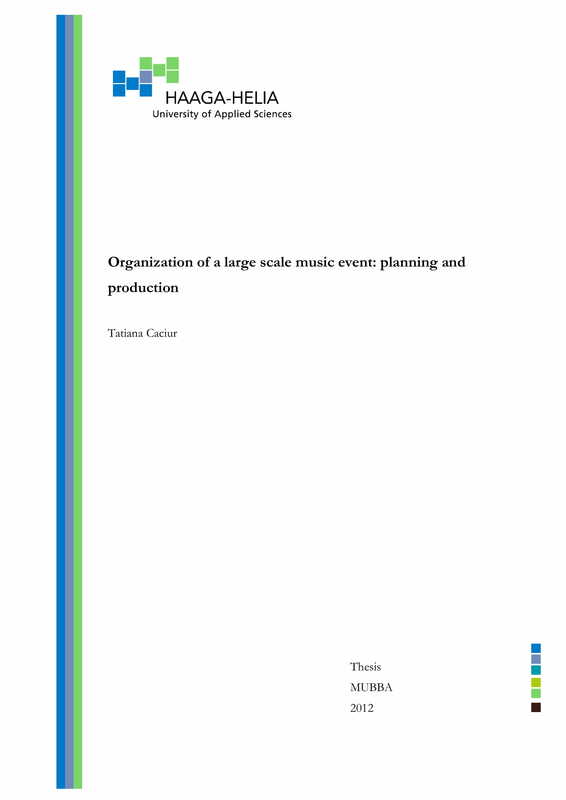 Refer to the event’s master plan when creating the event operational plan. All your suggested activities and action plans must meet the event’s logistics and other management strategies. This will help you properly use the budget allocated for the event. Moreover, an event operational plan can also make it easier for you to identify the event processes that you need to give focus on based on the current condition of the event and the impacts of all the factors that you would like to realize within the event proper.You may also see transition plans. 1. A simple operational plan for your event is highly suggested. It is better to create a detailed and brief event operational plan than have a lengthy one that only contains of irrelevant information. 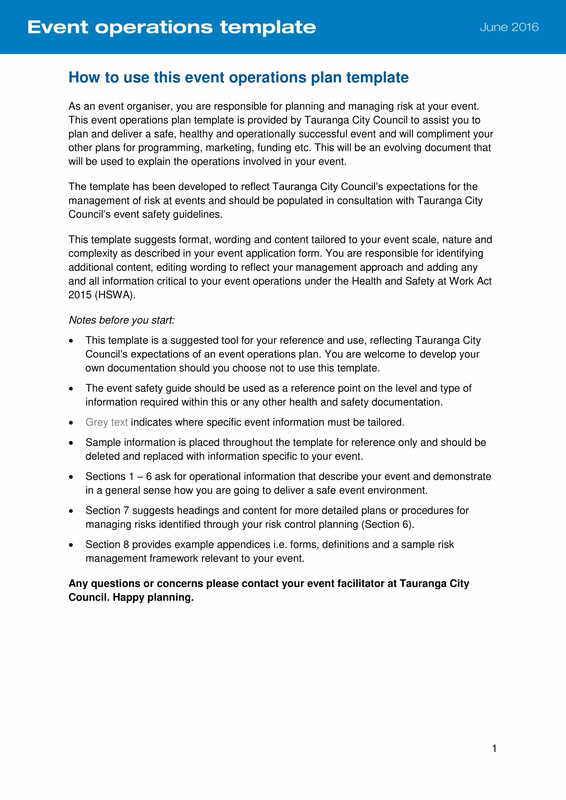 Base the content of your even operational plan on the necessary action plans that your event stakeholders need to be aware or knowledgeable of. 2. Do not just focus on the program of the event or the things that will happen on the day of the event. Most successful event operational plan also considers all the aspects of the event life cycle.You may also see event plans. For an event operational plan to be at its maximum potential, you have to be prepared with all the raw materials needed prior to the event. For an event operational plan to be deemed effective, you have to come up with the right metrics that can measure the event’s successes.You may also see research plans. Hence, there should be proper planning and observation within the entirety of the event for your event operational plan to work accordingly. 3. 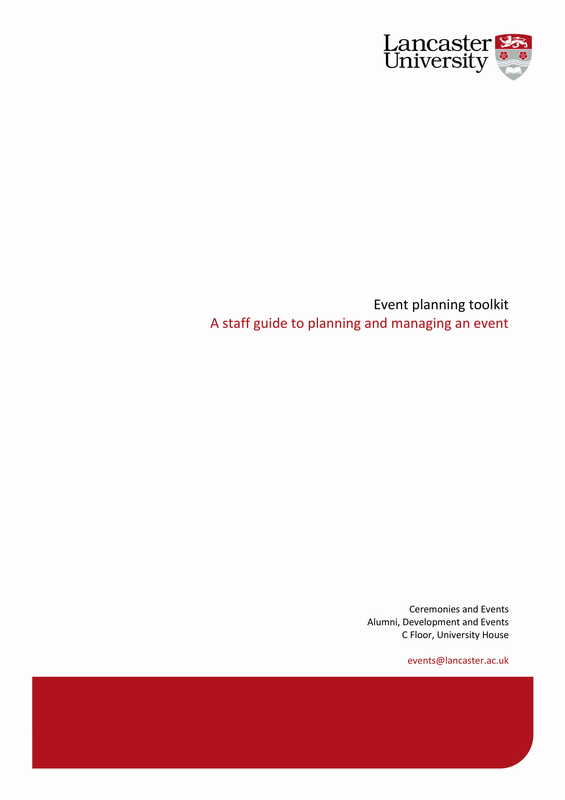 Ensure that the event operational plan is developed in the best way possible. This document must help the coordination of all event team members. Moreover, it should effectively integrate the event program in the location where the actual event will be held.You may also see treatment plans. Start creating the draft of the event operational plan. You can begin by looking into the downloadable examples that we have listed in this post. You can also make use of the suggestions and other information that we have discussed. 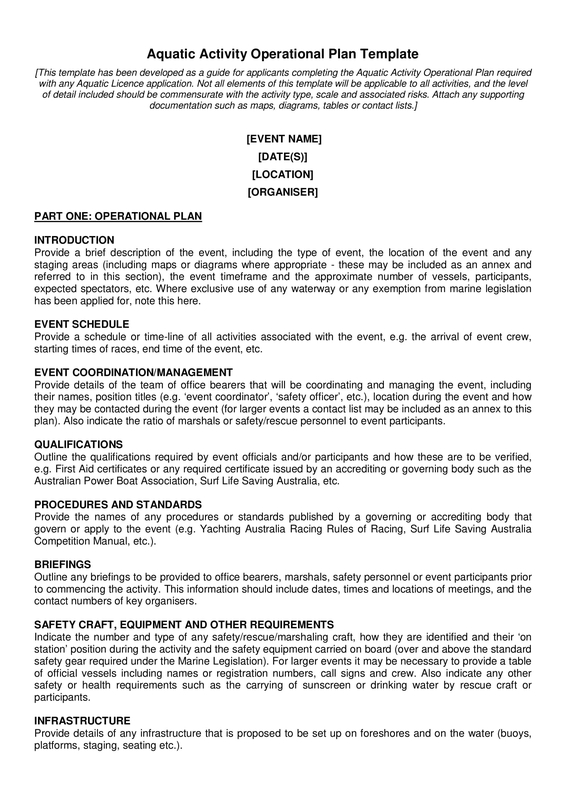 Once you are already prepared and armed with the basic information when it comes to creating an event operational draft, try to come up with an impressive document that contains a complete and understandable list of action plans that are important to be executed within the event operations.You may also see emergency plans.